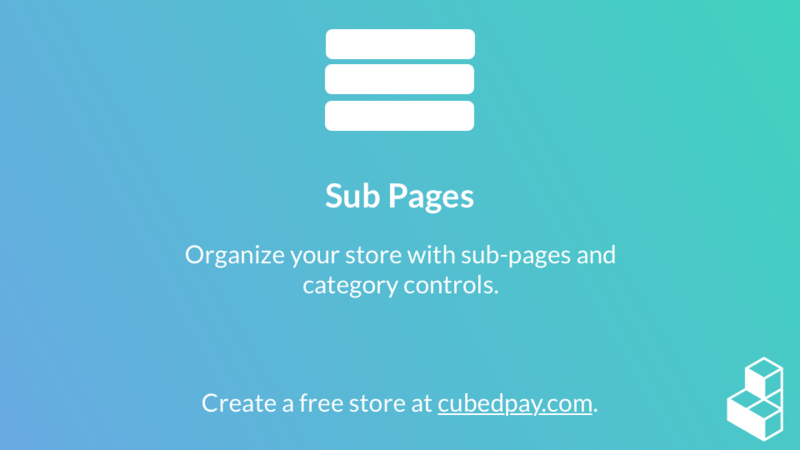 All CubedPay stores now support sub-pages and category options for listing your store products. Sub pages will display in a dropdown menu from primary menu buttons when setup, keeping your core navigation items clean and clutter-free! Set a Page to Label to prevent it from being clicked and interacted with. 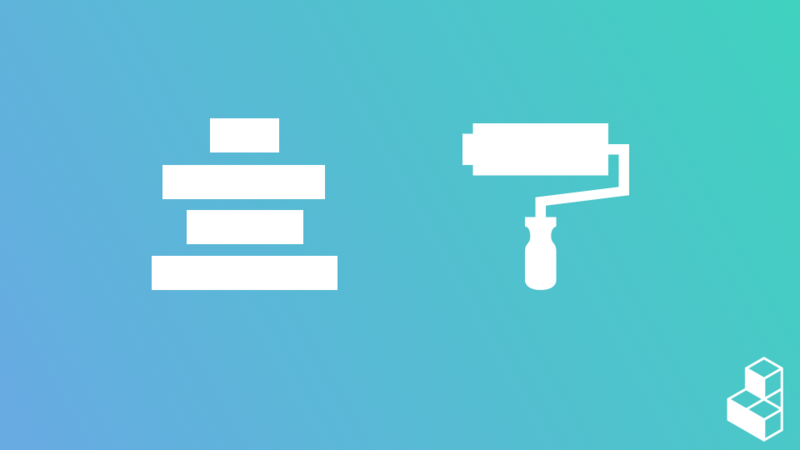 This allows you to host navigation items that act as just labels, without having to worry about setting up filler content. Set your desired options, then view your webstore to see the changes! 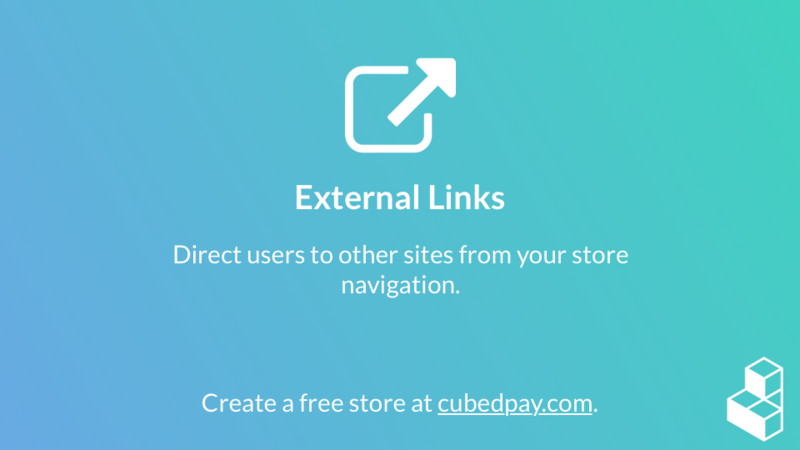 Pages can now act as external links away from your CubedPay store. 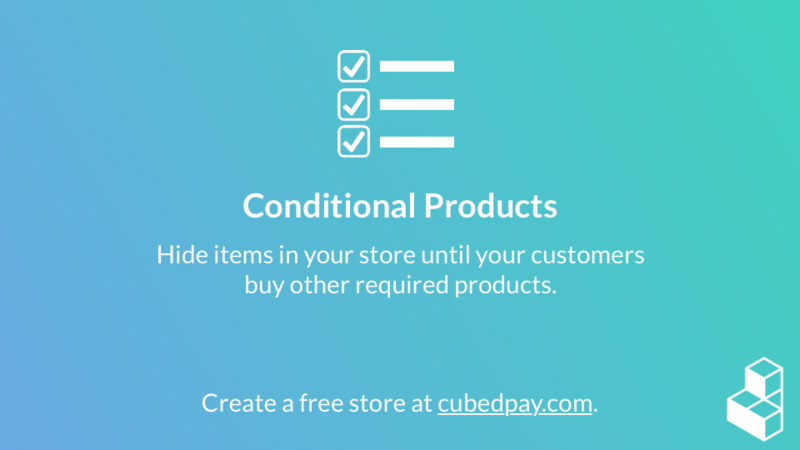 Sign into your CubedPay Store. Select Pages in your navigation. Select the page you'd like to turn into a link, or create a new one. Enter the URL you'd like your page to link to. That's it! You can now direct your customers to your main website, social media, or external support solution. 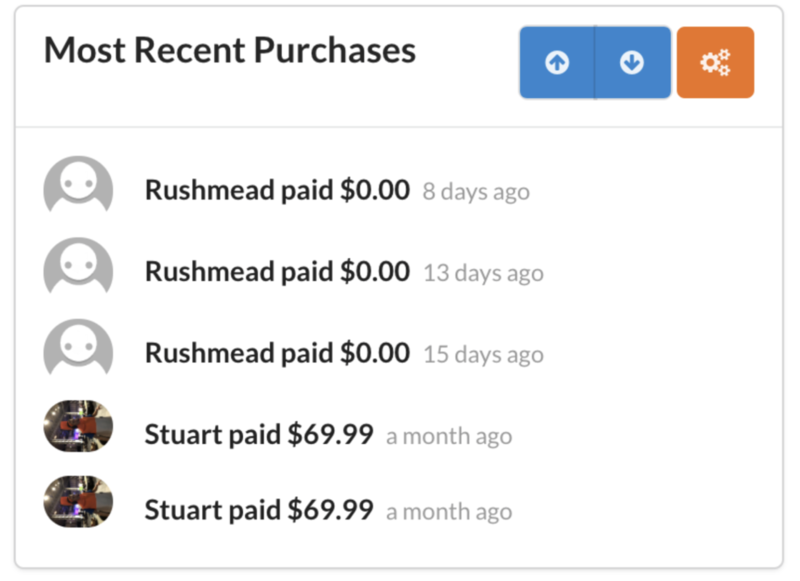 Showcases the user who has spent the most money on your store in the selected time period. 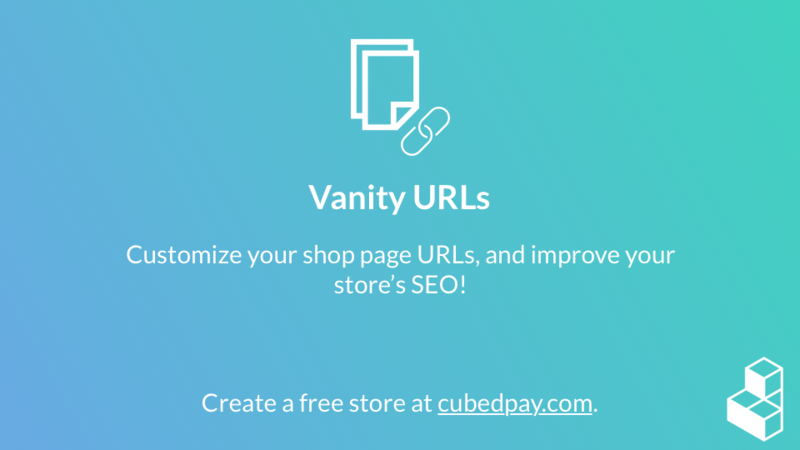 Showcases the latest purchases made on your store. Using the new widgets is extremely simple. 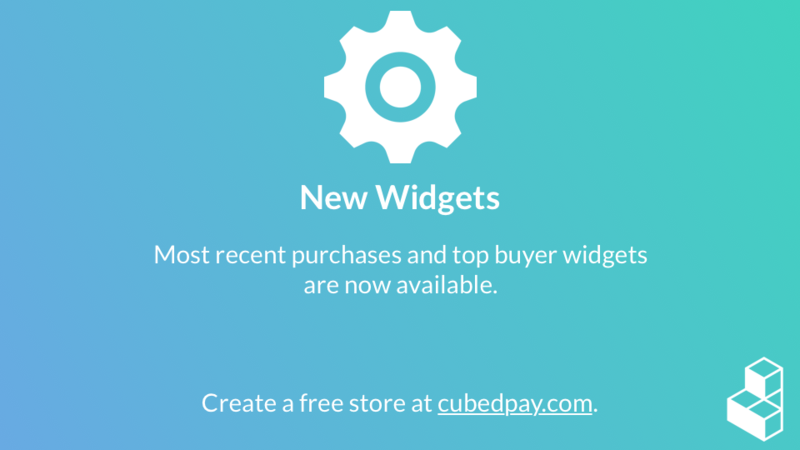 You are now free to add any widgets that you like. 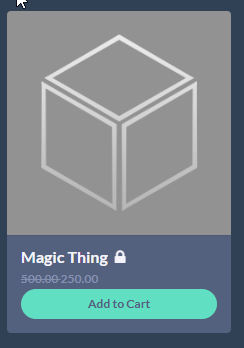 Products can now require the purchase of other items prior to unlocking for your customers. Select Edit for the product that you want to make conditional. I would select Requires Any from the condition type, then enter the 3 products that I want to require one of, then I'd click Add. 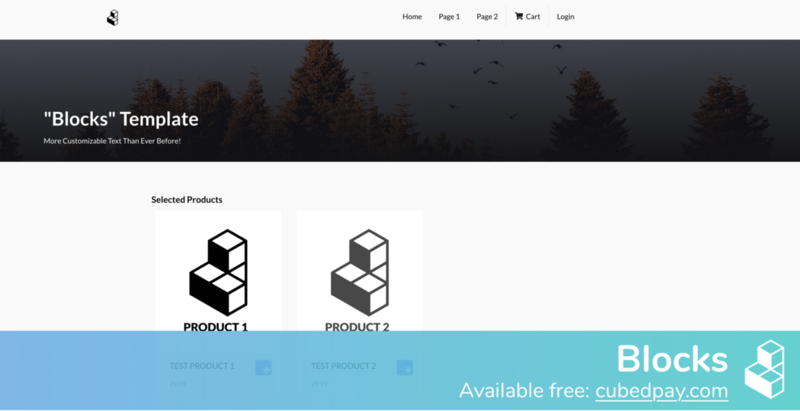 The product will no longer be buyable for customers if they don't meet the requirements. Let's suppose I want to sell an Ultimate Treasure Chest for those that have purchased all gold packages before. For this, I'd add a new Requires one condition that requires the 50 Gold product, then click add. I'd repeat this process 2 more times for the two other products. Conditional products can be used to offer secret packages for dedicated players, "rank upgrade" packages that are offered as a discount for previous rank owners, or special beta access to premium members. Whatever it be, we're sure it'll be great! 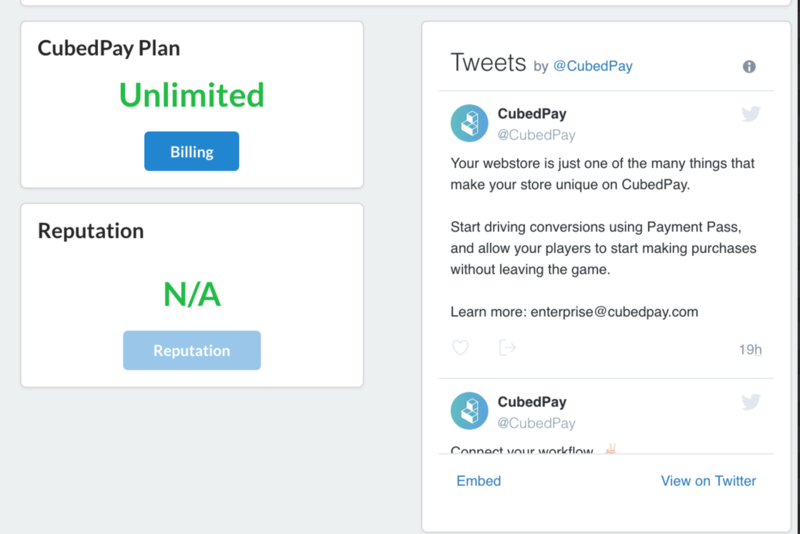 Surely CubedPay will start publishing changelogs very soon.